I have finally put the new workshop dates on the website, take a look and contact me if you want to book. 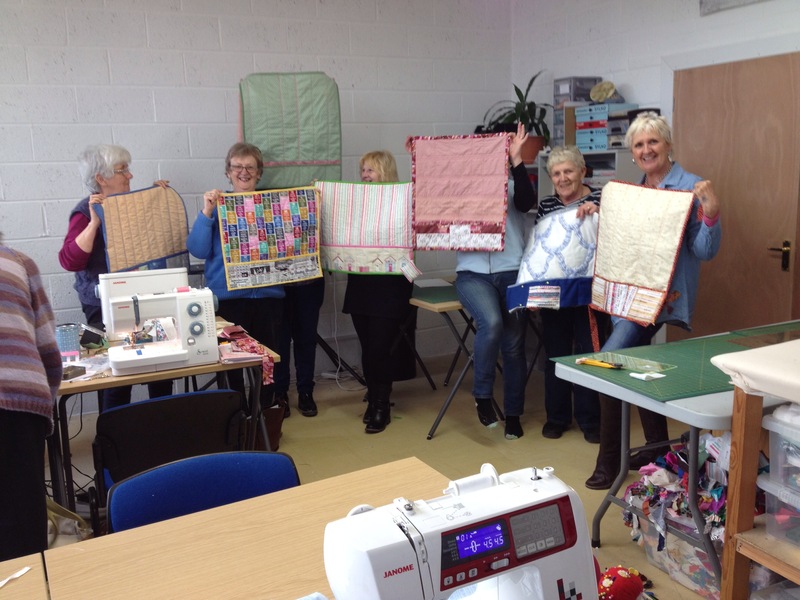 I have added a Monday Social Timetable too, so you can come along for coffee and a chat whilst working on your own projects, this is instead of the Thursday Coffee and Quilting as the numbers became very few! 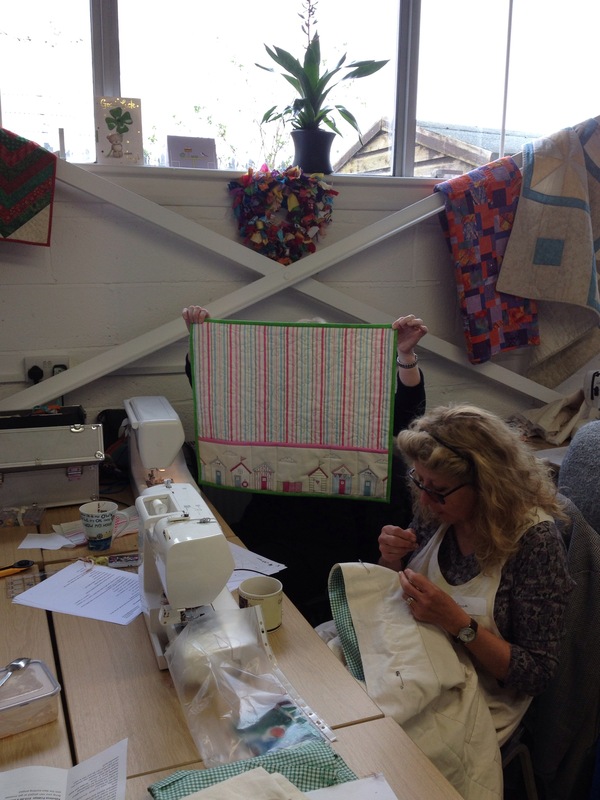 Happy stitching and look forward to hearing about your stitching adventures. Hello everyone just to let you know I’m sneaking in a 4 week dressmaking class for beginners starting next week 22 June 2016. Let me know ASAP if you are interested as only limited spaces. Look forward to hearing from you. 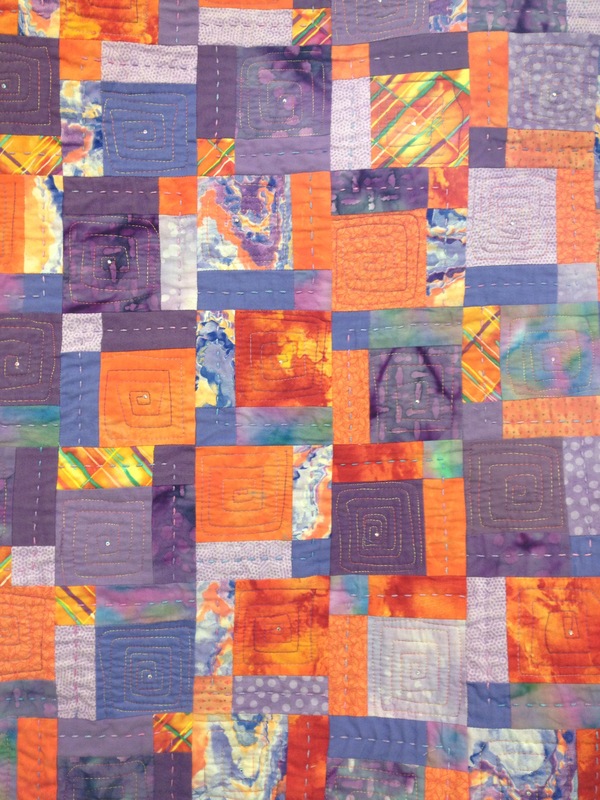 Well another workshop will be underway on Friday 6 May ” little bit tipsy” is a twist on the drunkards path block. We will use freezer paper and a lot of cutting and stitching! Still time to sign up. You only need 3 different colour fabrics!! 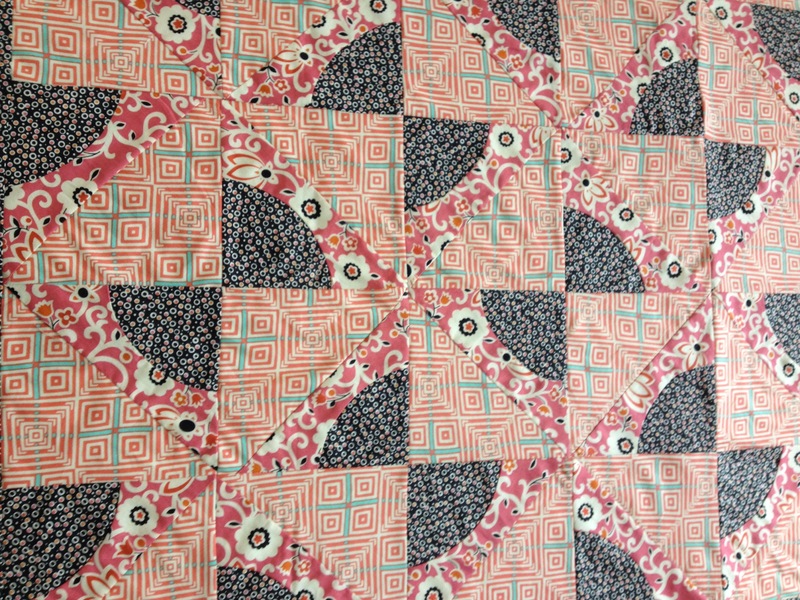 This quilt was made by Anne Lockley at our Marvellous Monday meeting. 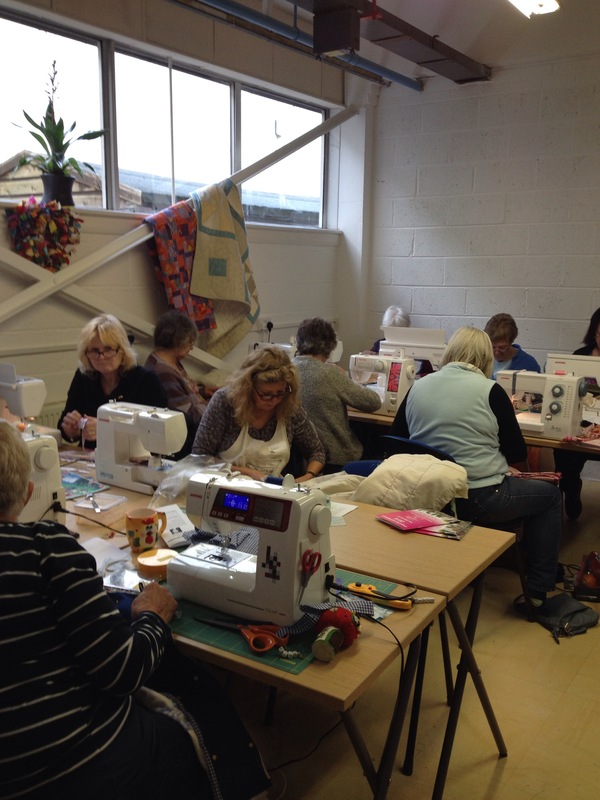 This is the workshop available on Friday 15 April 2016 hurry only a couple of spaces left! Well what an absolutely wonderful day today a very fabulous Friday class. 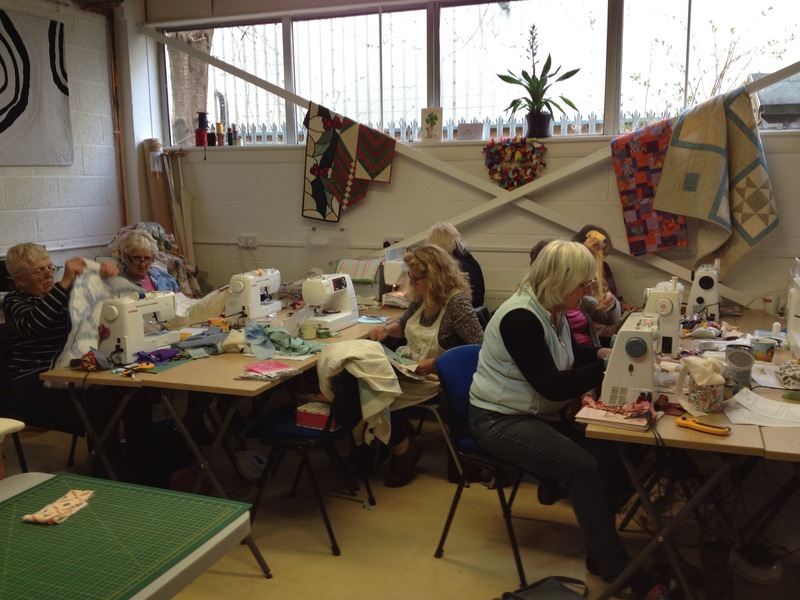 The ladies have made some lovely sewing machine tidies and they all look so different. I must say a big thank you for all your support and encouragement and hope you enjoyed the class as much as I did. Well I hope it’s all going well in Birmingham the pictures on Facebook looked impressive.